Moscow’s renowned Durov Theatre recently upgraded its sound equipment selecting the new Allen & Heath GLD digital mixing system to manage FOH and monitors. 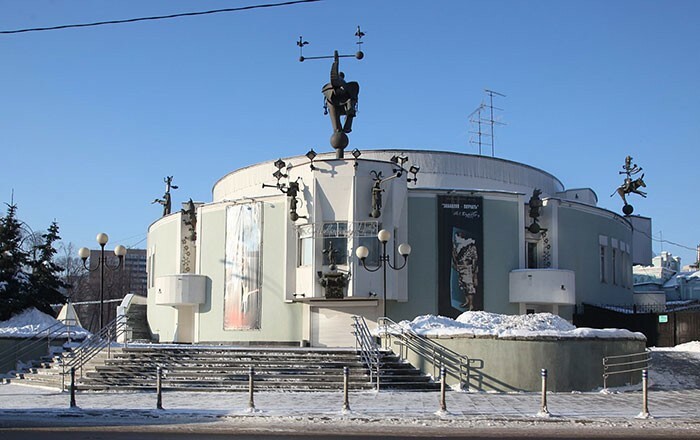 Founded in 1912 by the great clown and animal trainer, Vladimir Durov, the famous children’s theatre and circus is a unique, historical entertainment venue. The theatre’s audio equipment had not been updated for 30 years and was not providing even sound coverage to the amphitheatre-shaped hall. Consequently, a QSC line array was installed, along with a GLD digital mixing system, comprising the GLD-80 console supplemented by GLD-AR2412 and GLD-AR84 I/O audio racks, all supplied by Allen & Heath’s Russian distributor, MixArt. "GLD was selected for this project for several reasons. Firstly, it has a user-friendly interface similar to that of analogue mixers, so it is easy for the theatre’s sound engineers and technical staff to learn how to use it even if they had never used a digital mixer before. Secondly, it is a very compact system, so we were able to install it at the back of the seating area instead of putting it into a closed audio control room. Thirdly, considering the mixer’s great functionality and quality of sound, it is modestly priced," explains Igor Eremin, MixArt’s professional audio & installation projects specialist. The large stage is very deep and also protrudes into the seating area, so monitor lines were needed to enable performers to hear themselves from all areas on stage. It was also not possible to put the monitors on the stage as larger animals, such as elephants or bears, could accidentally step on them. Every monitor line can be controlled independently as they are assigned to dedicated output channels on GLD. "The theatre’s engineers now benefit from all the advantages of digital mixing technologies. They can save presets for each performance for recall at a later date, use built-in FX and dynamics processing, and use gates for the mics, instead of having to manually switch them on and off," concludes Erimin. 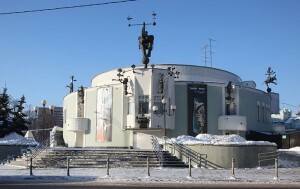 In picture: the Durov Theatre.